Microsoft’s Channel 9 posted a video last week that includes yours truly and several others talking about TechEd and The Krewe. We were interviewed during the conference and the people at Channel 9 did a great job editing our responses together into a great explanation of why we keep going back year after year. If you need some help convincing yourself or your manager about the merits of going to TechEd, watch the video. We all would love to see you there. 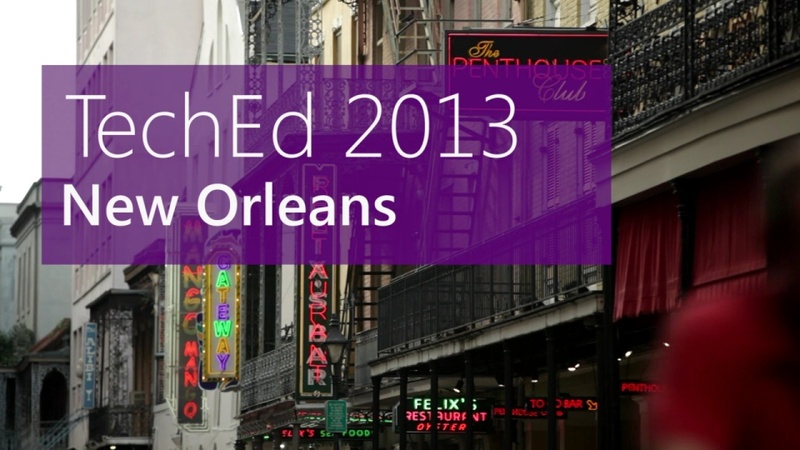 Watch Tech Ed New Orleans: The who, what, why and The Krewe and enjoy!